Zoned for business & residential, perfect for home-based professional business. 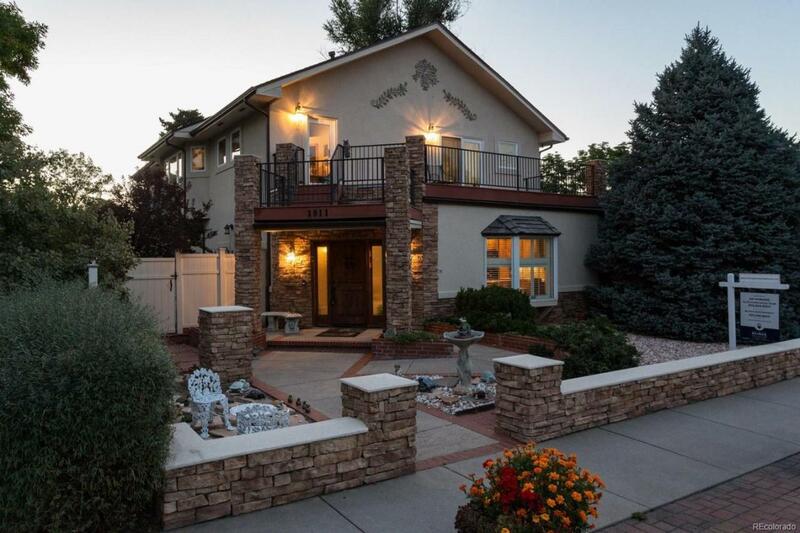 Live, work & play on Pearl St in this fabulous updated home in popular Platt Park-ranked #5 in Best Neighborhoods to live in Denver! Near Wash Park, DU, Whole Foods, Porter Adventist Hosp, parks, coffee shops, restaurants & more! Loaded w/upgraded features incl radiant floor heat & large plank hand scraped hickory floors thruout. Boasts 2 Master suites, plus 3 optl upper level bed/office rms. Exterior entrance to upper level. Main Mstr ste w/His&Her bthrooms, oversize wlk-in closet. 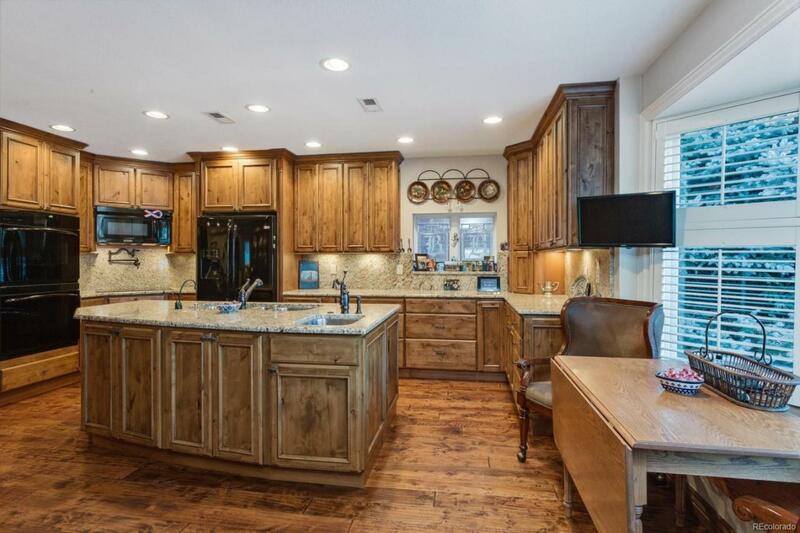 Custom alder cabinetry, wooden shutters, granite countertops, solid wood doors. 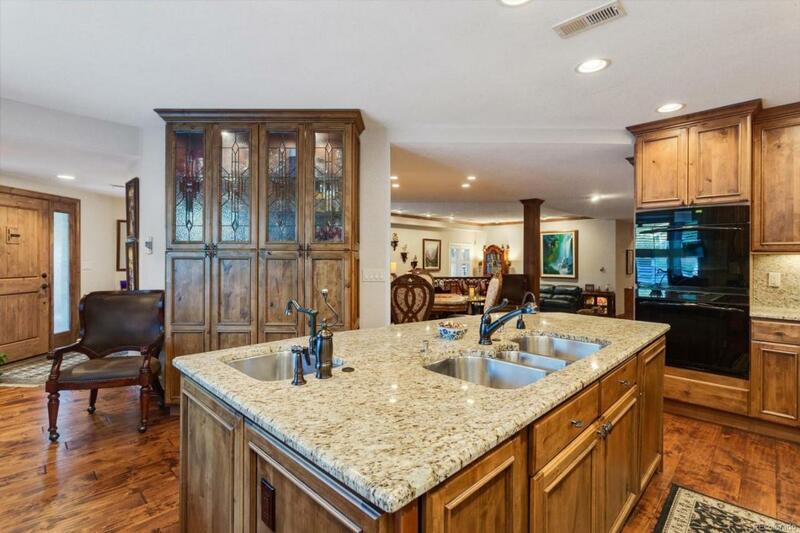 Large gourmet kitchen w/bay window, granite, island, 2 sinks, 2 disposals for all your cooking prep needs. Alder cabinets & beautiful leaded glass windows thruout. 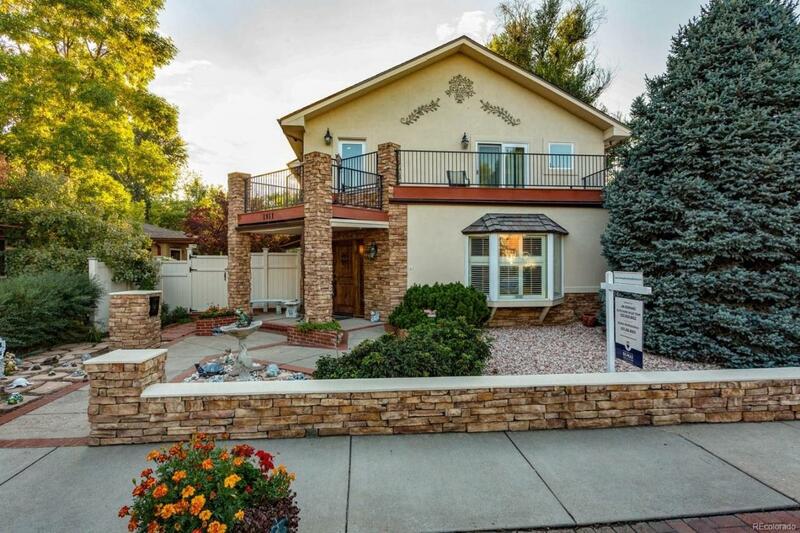 Heated garage w/back alley entry & tandem parking on side of garage. Decks & patios for outdoor space & entertaining. Enjoy the side deck's 2 water features, includes remote awning!